Thank you for the inquiry, We will get back to you shortly. WOCO Spaces has everything covered for your business. Be it a meeting or a workshop, we have facilities that are best in class. Our Mini auditorium occupies 20 pax, It can be used for screening a movie, product launch or group discussion. Our event space is in the centre of the town, exhibition and pop ups will attract the whole town. We have a party perfect outdoor event space with lots of parking in Burkit road. Our office rooms are built to be inspiring and best in class, We have 8, 6, 7, 5, 4 seater rooms and open seating space, We also custom interior the space according to the requirement. Thank you for the inquiry, We will get in touch with you shortly. Want to work alone or as a team, you would love us. Work in an ecosystem that inspires you. 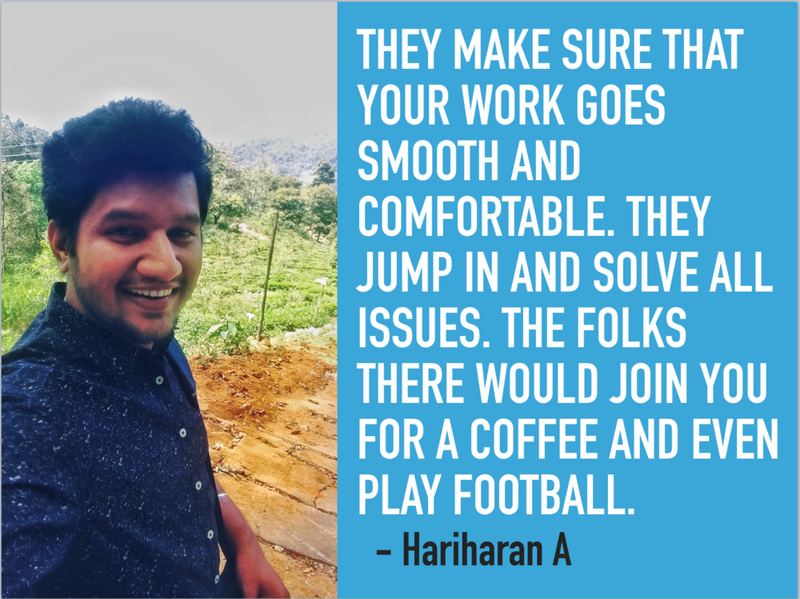 Lets work and connect. 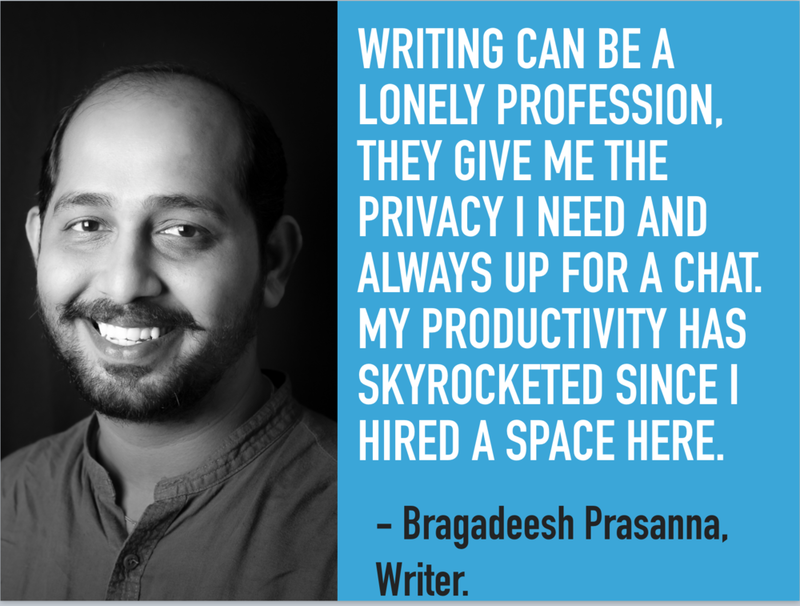 Bragadeesh is an author of 3 books. Checkout his books by clicking the link. Thank you for the inquiry. We will reach out to you shortly! WOCO Spaces believes in providing the best service for all your business space requirment. We have a wide range of service from screening room to outdoor event space. Our affordable cost along with superior service makes us one of the best in town. Become a part of WOCO Spaces today! Thank you for reaching out to us. We will connect with you shortly. Thank you! for signing us for our news letter. We promise we will not bore you. Hope to see you at WOCO Spaces some time!